Providing flexible roller shutter door solutions to the U.K.
Westwood Security provide shutter doors for commercial, residential and business customers. 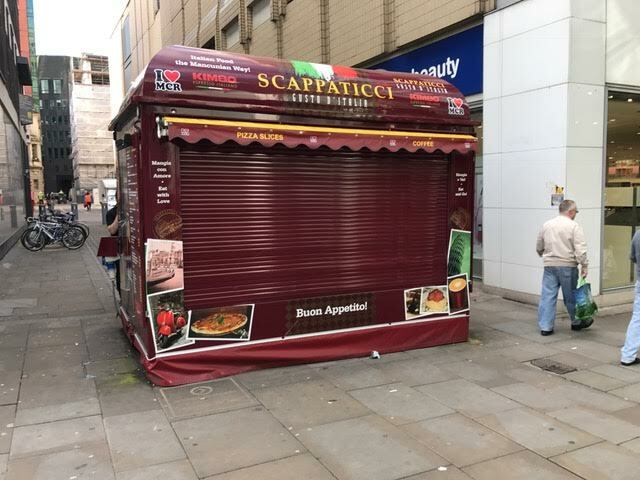 Roller shutters provide a flexible way to protect a range of properties and areas, from shops to bars. The adaptability of this security measure means they are frequently chosen for a variety of applications to keep property safe and discourage vandalism. 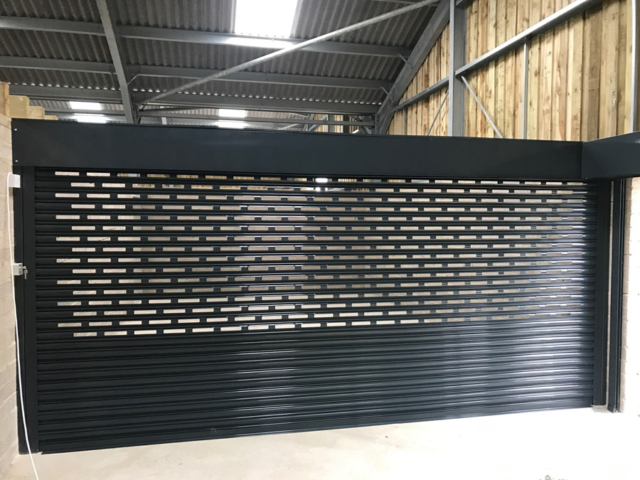 All our roller shutters are made from galvanised steel and can be powder-coated to match your specific colour requirements. 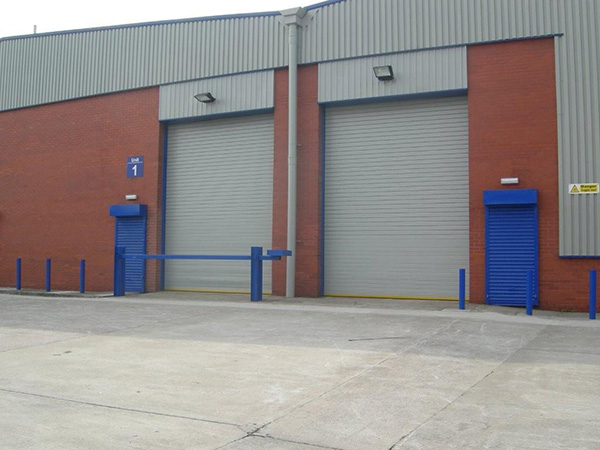 The standard finish for our Westwood roller shutters is 22 gauge galvanised steel. All guides, canopies, flags and L rails etc. 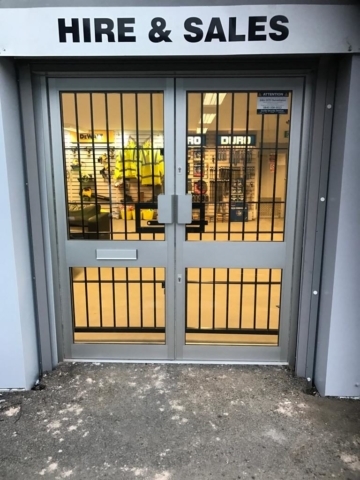 are also galvanised steel for a long lasting, effective operation cycle, ensuring the longevity of your roller shutter investment. The majority of customers prefer to have a coloured/powder coated finish and we offer any RAL or BS4800 colour which are generally more pleasing to the eye. Locking of manual roller shutters is usually by bullet or lath locks. Rocker switches, key switches or popular remote controls operate electrically operated roller shutters. We also offer an insulated 100mm roller shutter lath, ranging from domestic to heavy-duty industrial lath: maximum width 8.0m wide. Also, for domestic roller shutters we offer an aluminium foam filled lath in either a 77mm or 38mm deep profile with a range of colours. 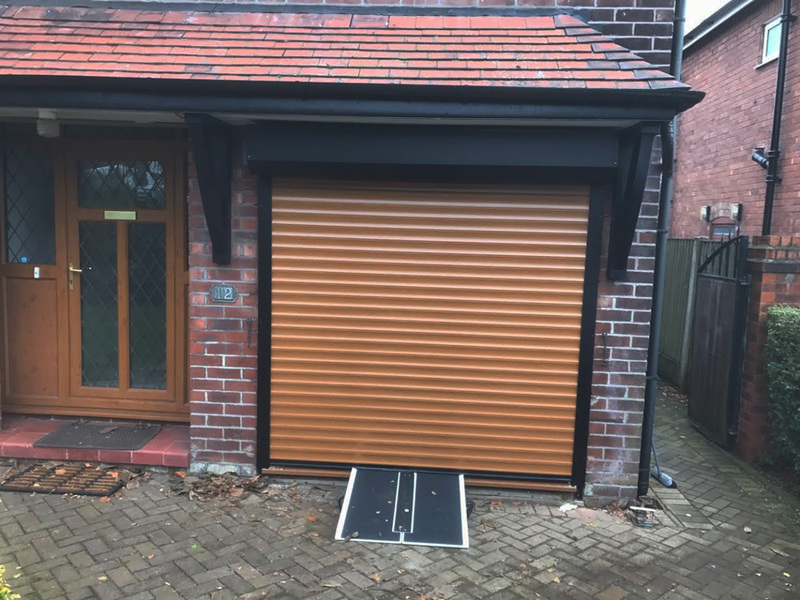 We can use our knowledge to deliver and install the shutter type that’s most effective for you, considering your budget, needs and risks. 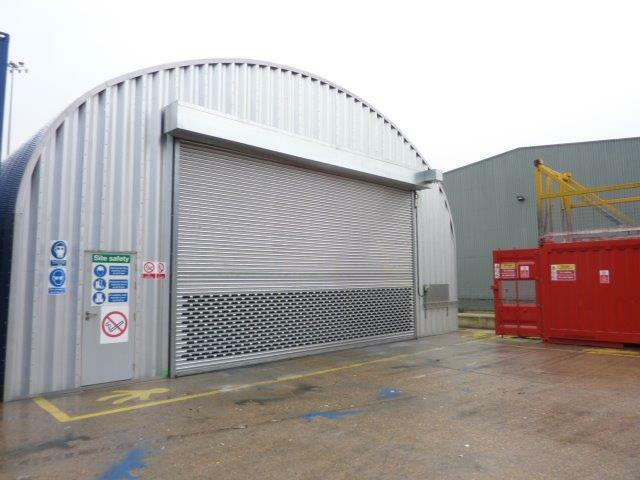 We can design a roller shutter with your working requirements in mind, ensuring it is functional and practical. 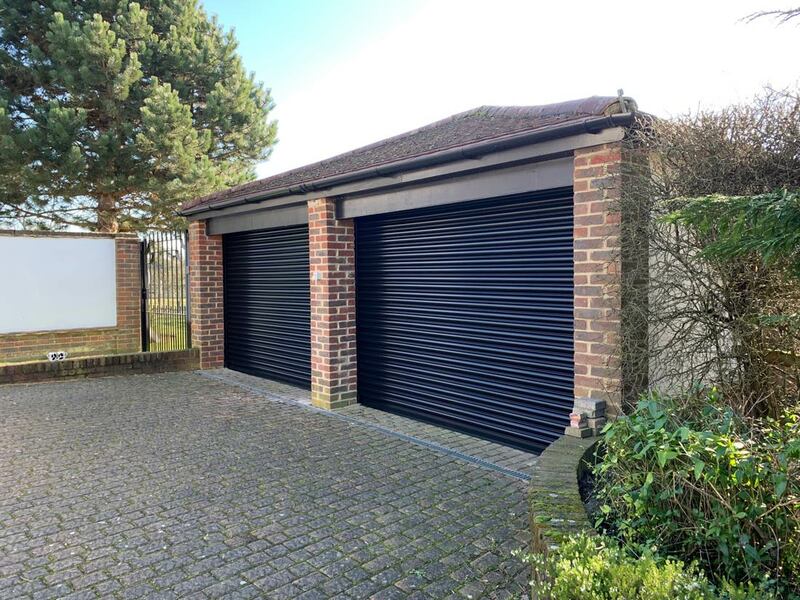 Whether you want to provide protection from theft or weather damage, roller shutters are perfect. 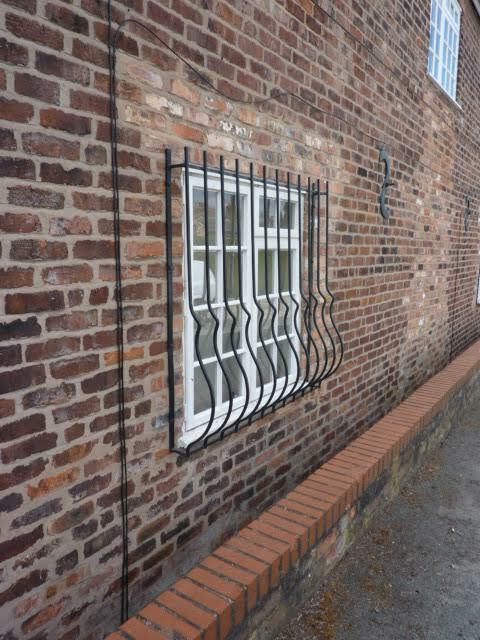 Vandalism is a big problem in some areas and can be costly to businesses. Covering the front of your property ensures you protect the face of your business or property and retain a professional image. Roller shutters help in keeping warm air in, helping to boost the insulation of your property. Roller shutters are easy to control, allowing you to clearly show when you’re open and closed for business. There’s a huge range of roller shutters on the market, meaning you can pick the type, size and colour that’s right for you. 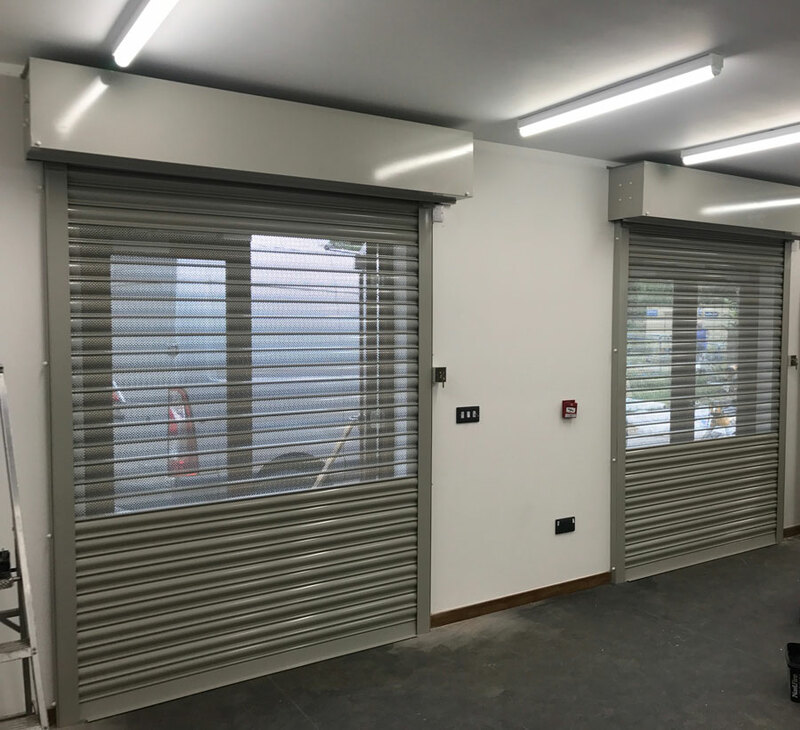 We offer a huge range of roller shutters to meet your exact needs and budget.